Ferberite, Minas da Panasqueira, Beira Baixa, Portugal. 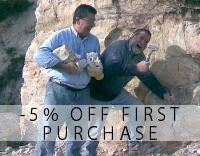 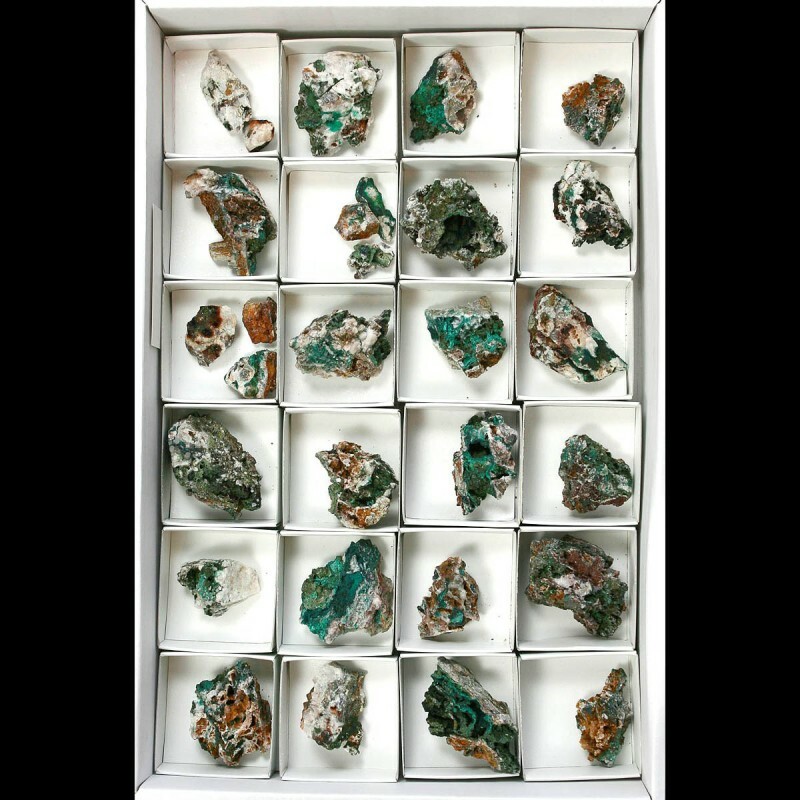 Growth of parallel and flat crystals of ferberite of great size and well finished, of good color and metallic brilliance. 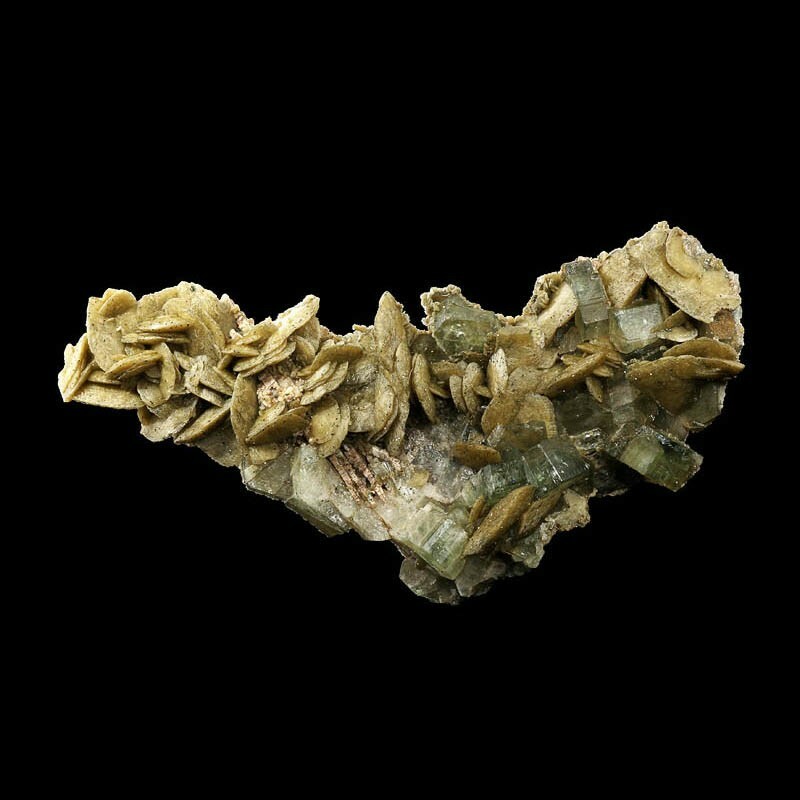 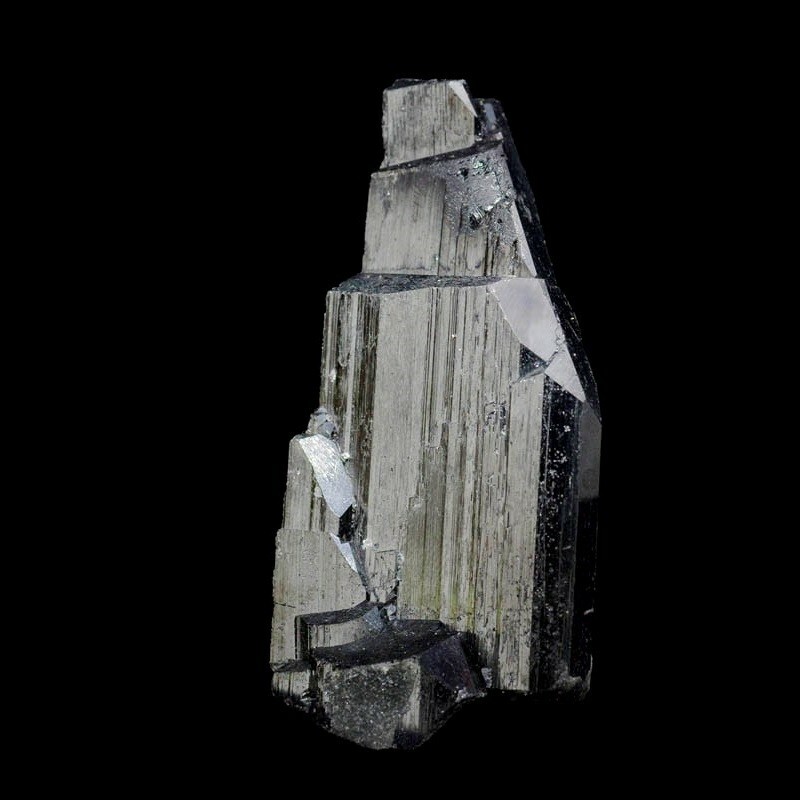 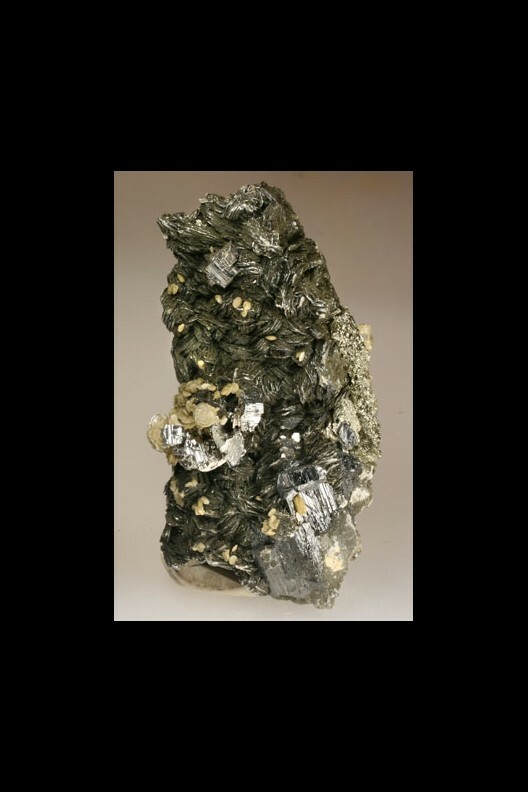 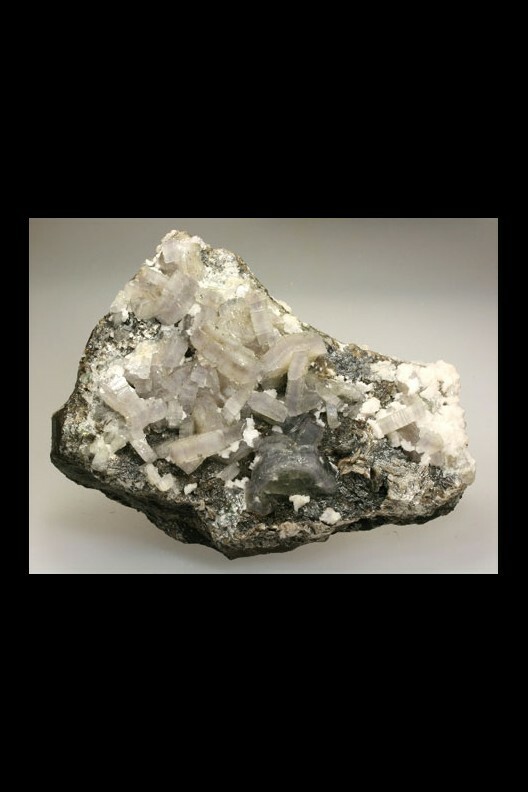 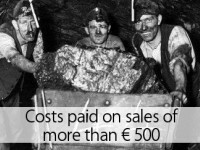 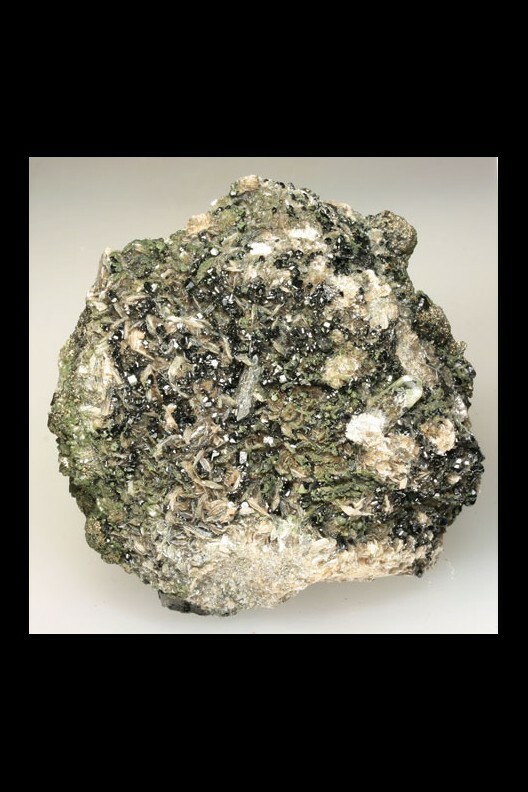 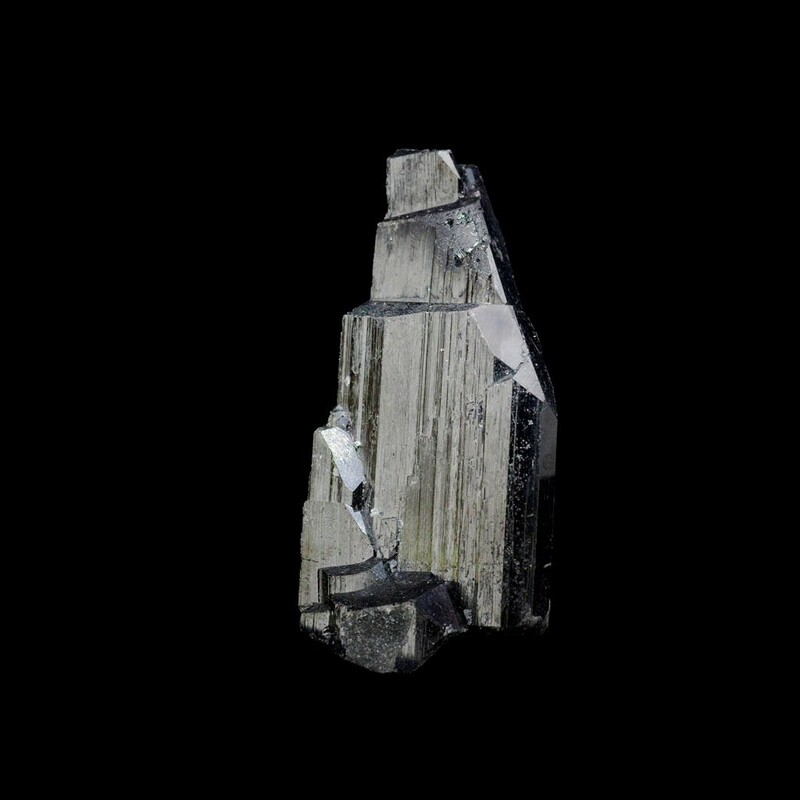 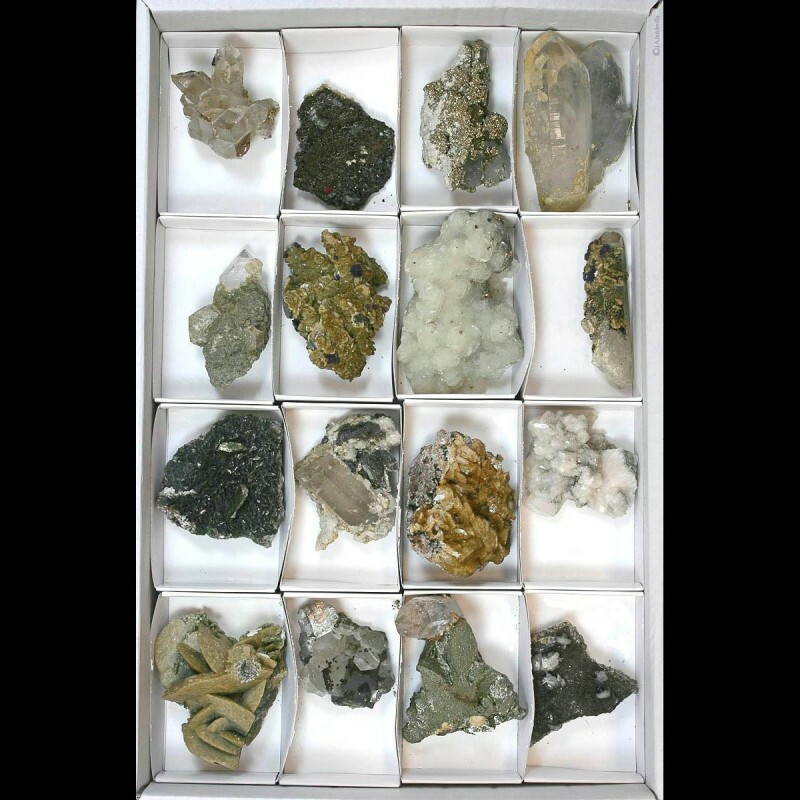 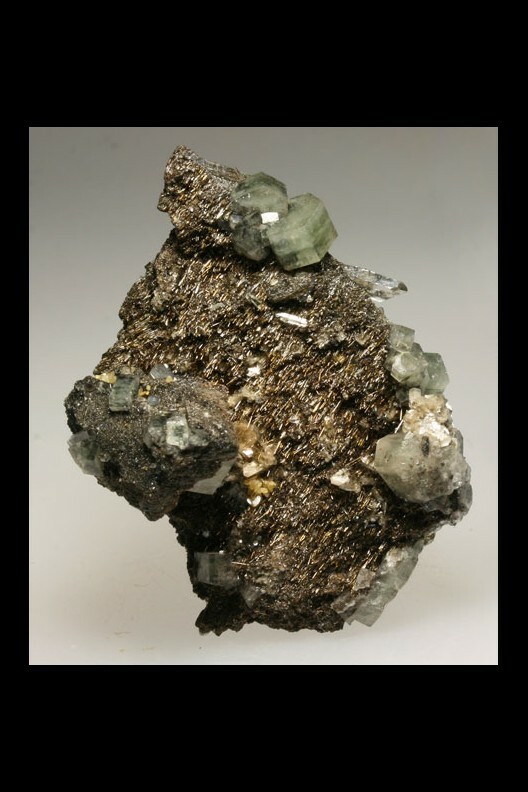 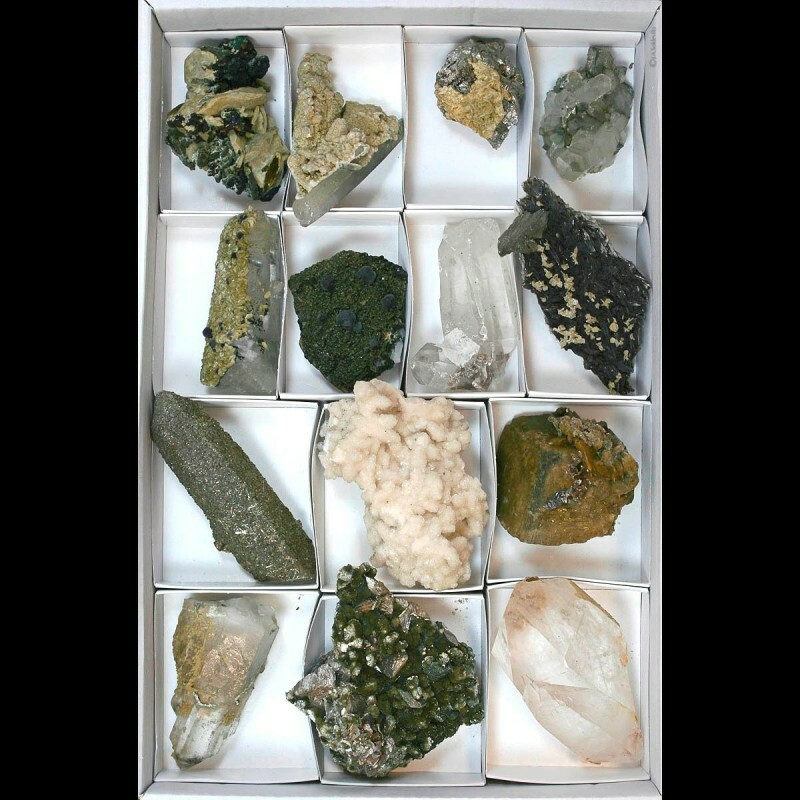 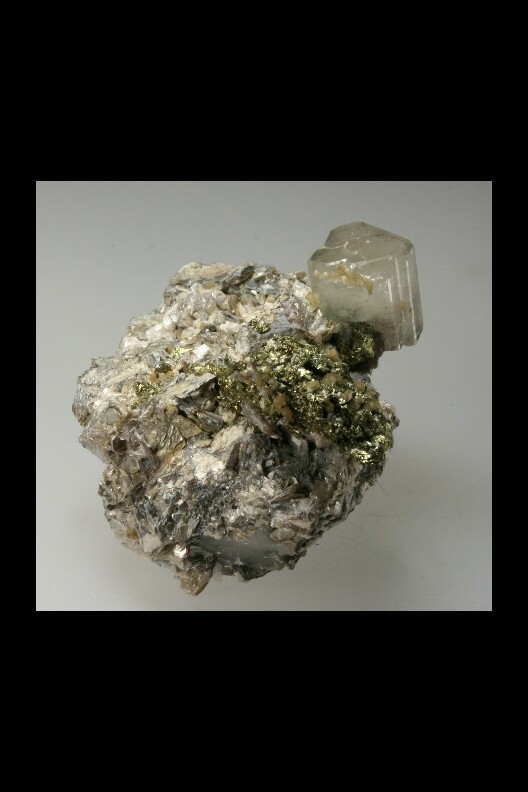 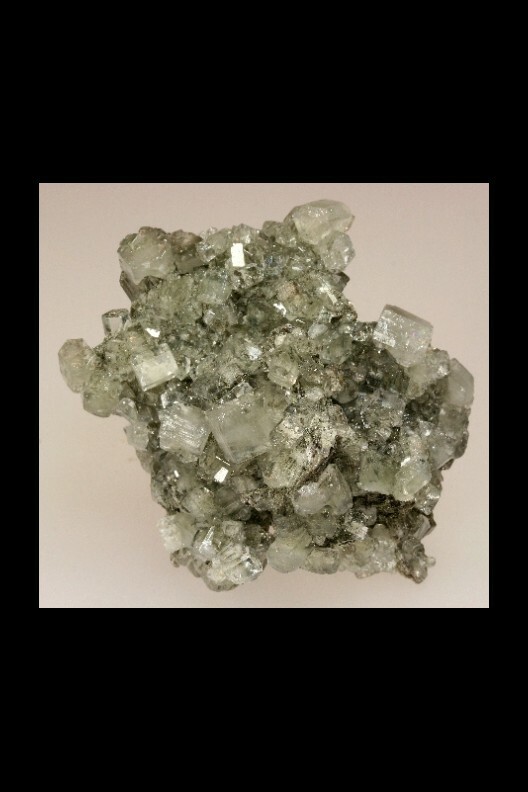 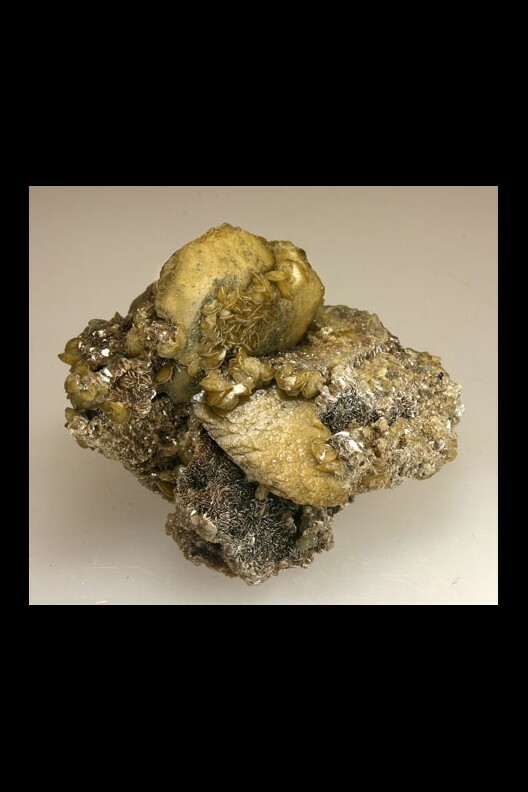 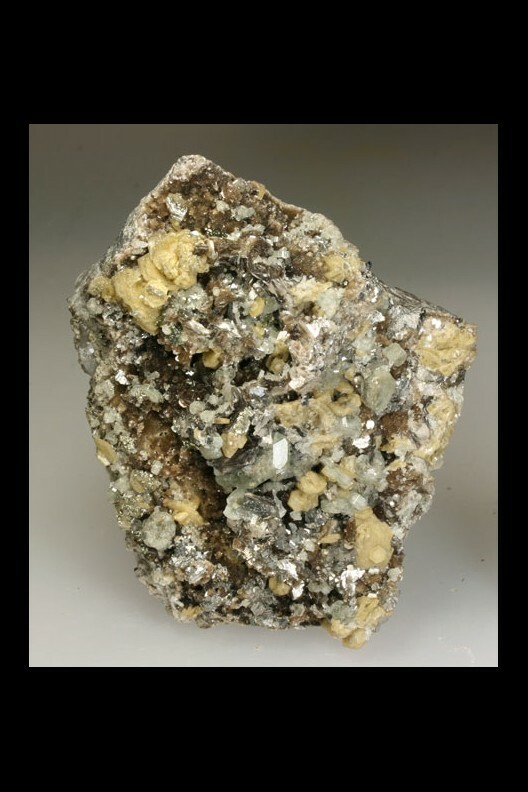 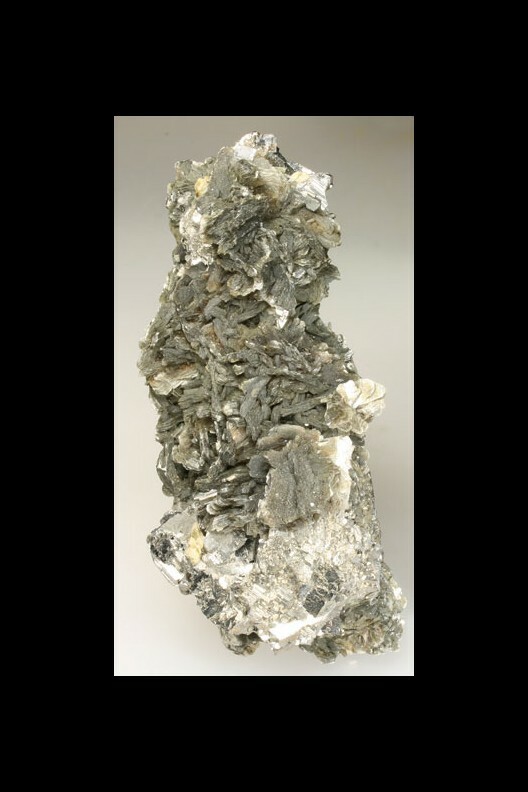 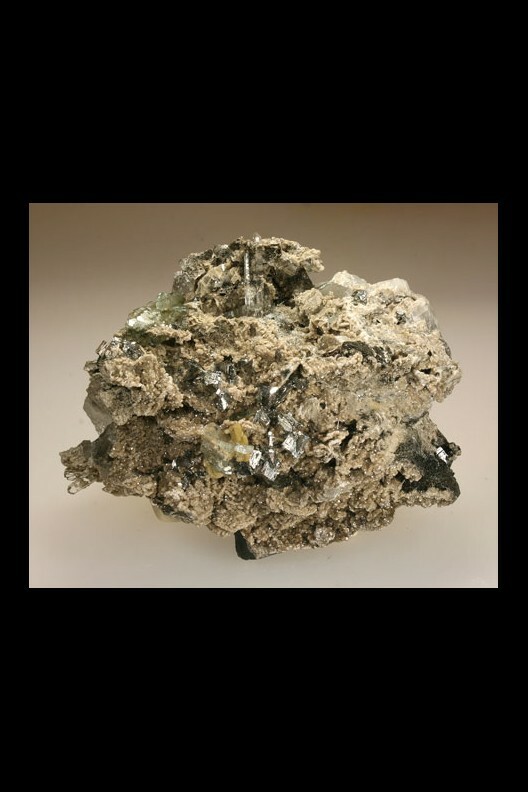 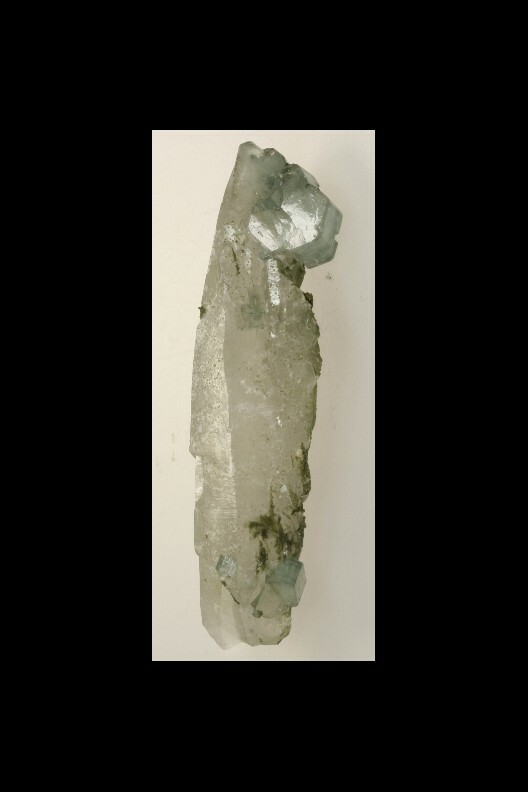 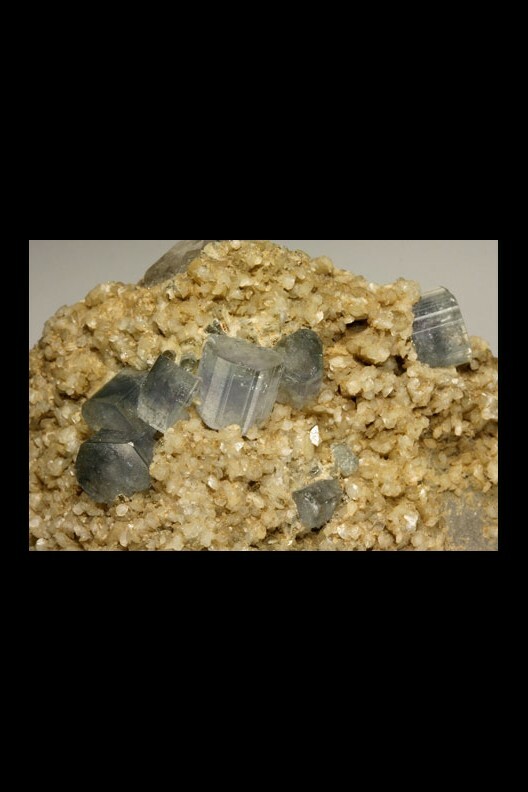 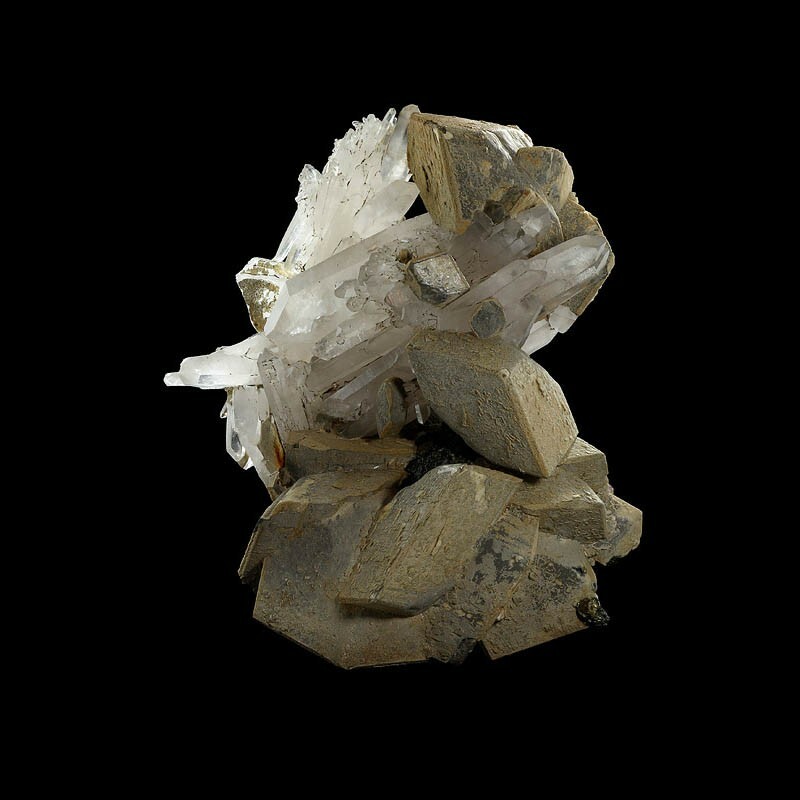 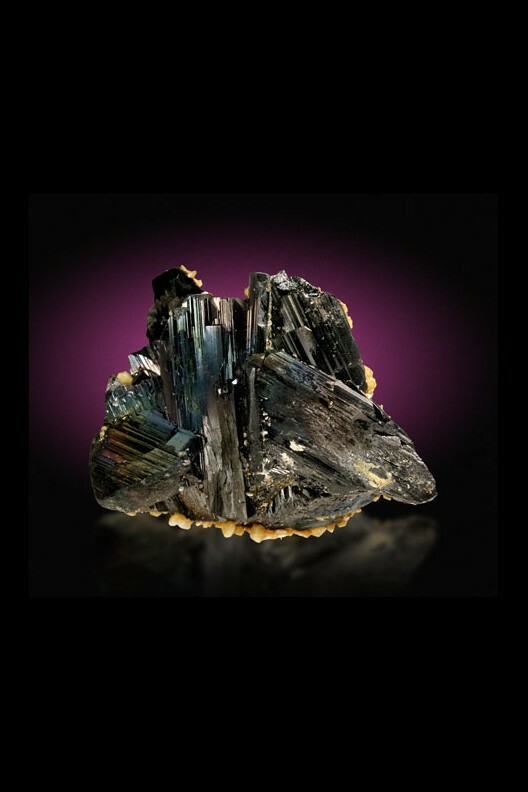 It is a characteristic piece of the Panasqueira mines of 9.5 x 4.4 cm.